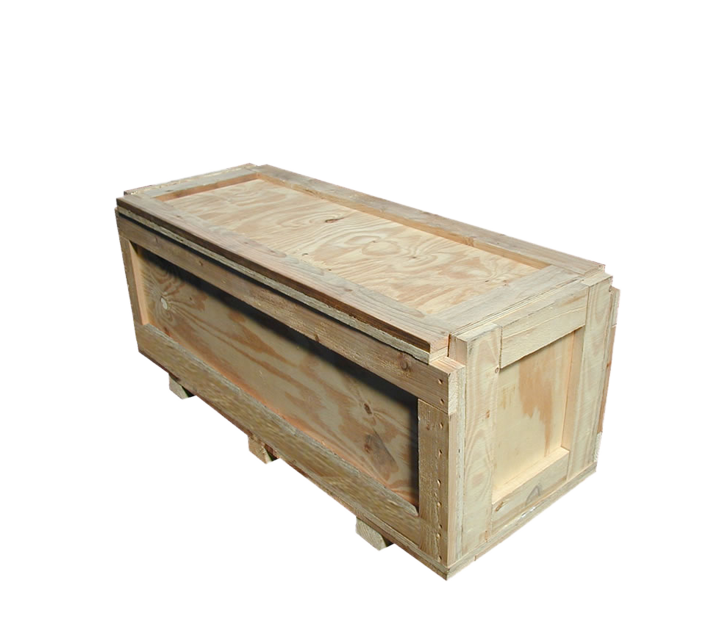 Cases For Industry offers a wide range of high quality wooden packaging cases, pallets and sea-going containers. All products are manufactured on site where, in addition to standard stock lines, a bespoke design service is also offered to those customers with special packaging requirements. 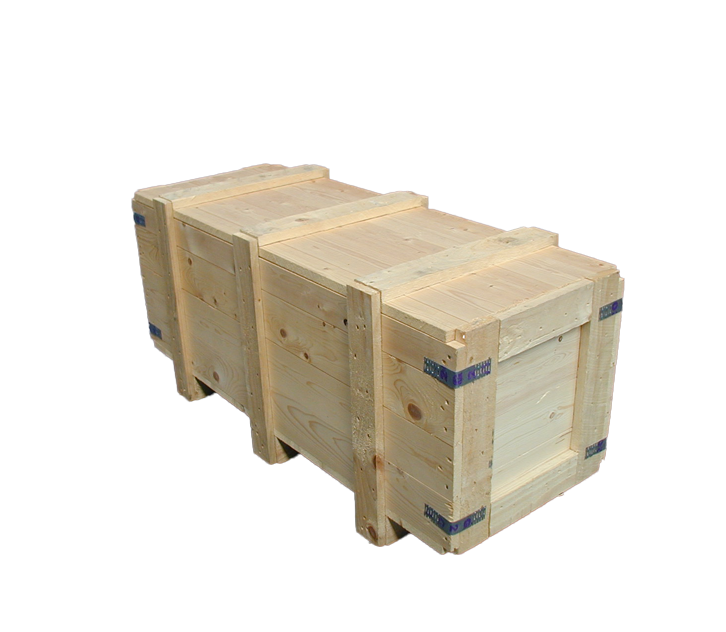 Cases For Industry, a division of leading single-source packaging solutions specialist FDL Packaging Group, offers a wide range of high quality wooden packaging cases, pallets and sea-going containers. As a responsible manufacturer, Cases For Industry ensures that all wooden packaging materials used are only sourced from wholly sustainable environments. 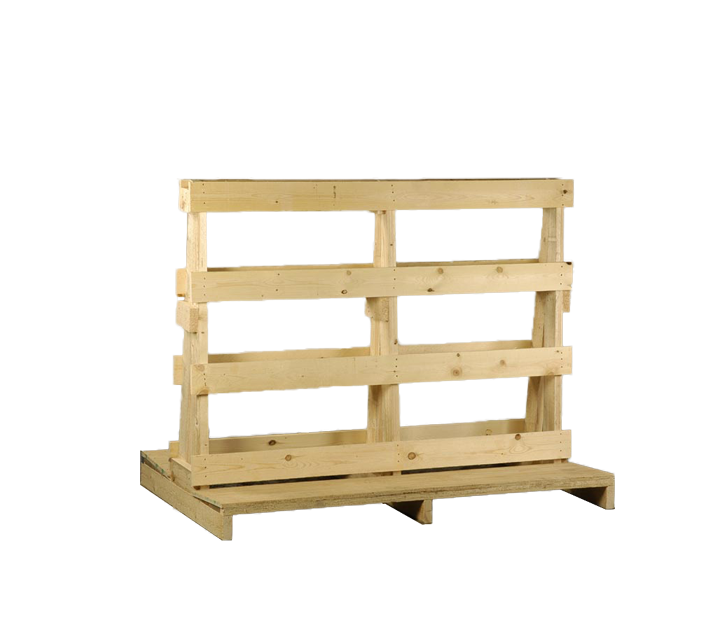 As part of the Forestry Commission Marking Programme for treated timber, all products can be produced from materials that meet the current export regulations for timber packaging (ISPM15). The strongest-ever case for using Cases for Industry. The additional benefit of experienced freight-handling to provide a completely seamless service makes the ever case for using Cases for Industry. 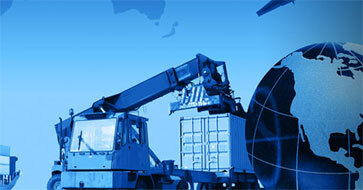 The fact is, shipping goods or products overseas is a delicate operation. Which is why you need the help and support of the export experts. First and foremost, the packaging needs to be just right to ensure that your precious goods arrive at their final destination exactly as they were when they were dispatched. 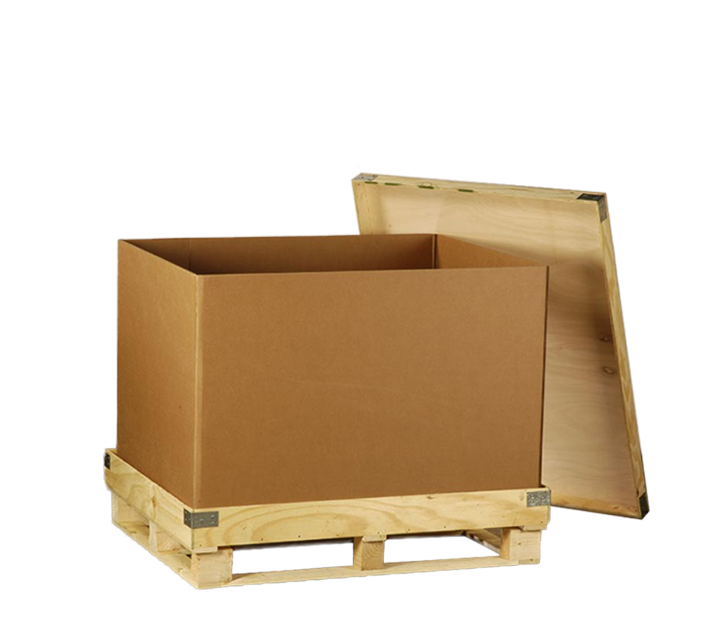 You can either have your goods packed at our facility or we’ll come out to do the packing at your premises. 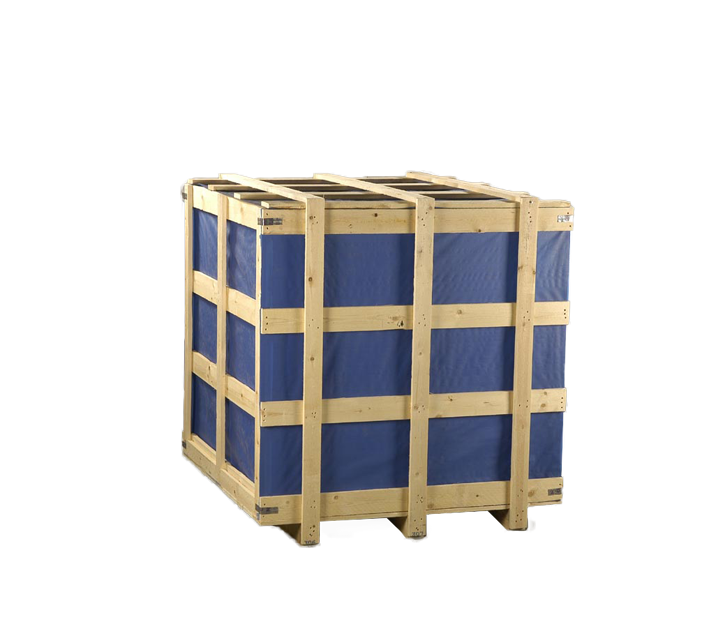 The key advantage of using Cases for Industry lies in the fact that we make the packaging, do the packing and handle the freight forwarding, offering a completely seamless, smooth and efficient that delivers the goods on time, every time. Cases for Industry can help with any requirements you may have when exporting products to destinations worldwide. 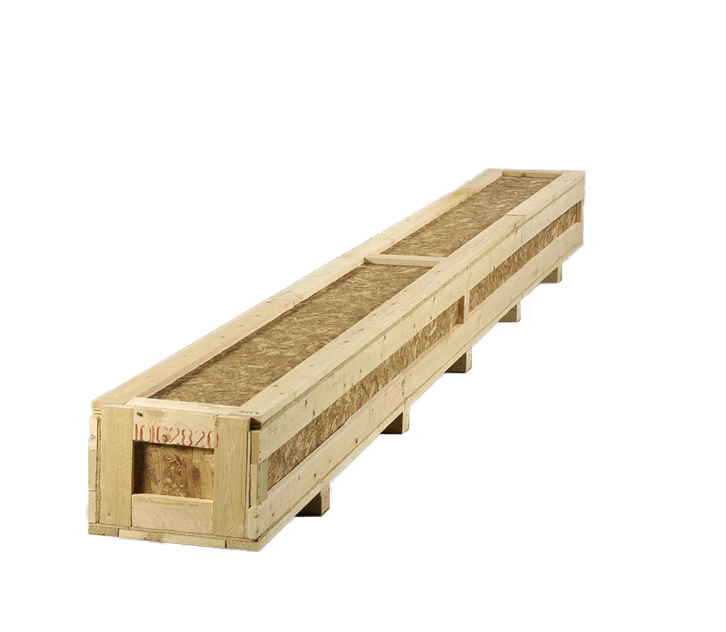 As part of the Forestry Commission Marking Programme for treated timber, all products can be produced from materials that meet current export regulations for timber packaging (ISPM 15). Our expertise in packaging design and are second to none. You can rest easy in the knowledge that our freight forwarding service will know exactly what’s in your cargo, how it’s been packaged and precisely how to handle it. CFI can also supply the complete package of necessary documentation for export to destinations worldwide including Europe, North America, South America, Australasia, Africa and Asia. Operating from an eight-acre site in Knowsley, Merseyside, our export operation offers Cases for Industry customers a comprehensive handling service for all types and weights of cargo, unrivalled in quality and scope. Our expert staff are permanently on hand to make sure everything runs smoothly with the packing and shipping of your valuable cargo. We operate to BS EN ISO9001 Quality Standard and BS EN ISO14001 Environmental Standard giving customers the reassurance they need that Cases for Industry’s products and services adhere to the very best practice in minimising their impact upon the environment and maximising quality. Cases For Industry can supply any product manufactured from heat-treated or kiln-dried timber, with heat-treated timber meeting all current regulations, having been heated to a minimum core temperature of 56oC for a minimum of 30 minutes (HT).